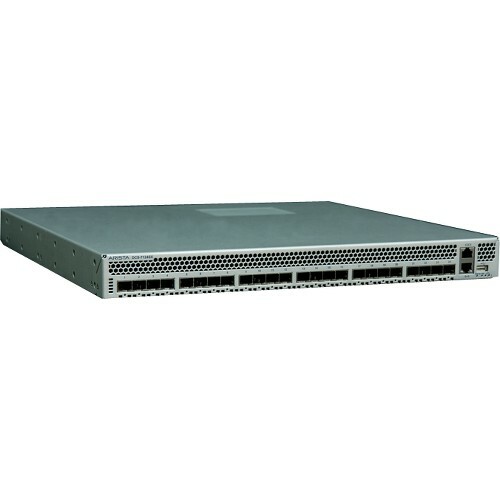 The Arista 7120T-4S Data Center Switch is high performance, low latency, layer 2/3/4, 1/10 Gigabit Ethernet data center switch. 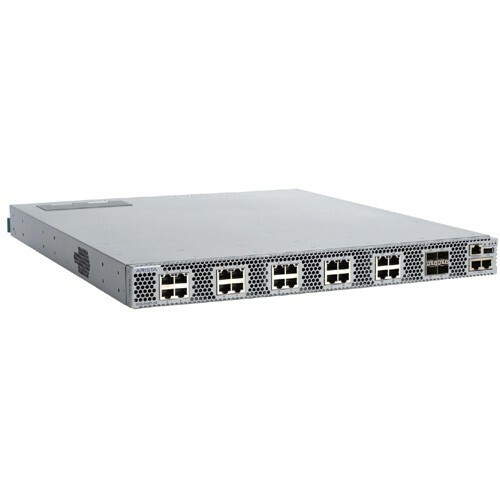 24-port with auto-negotiating 1/10GBASE-T ports with standard RJ-45 connectors and SFP+ uplink ports. The 7120T-4S switch support redundant, hot-swappable power and cooling in 1RU and offer front-to-rear airflow when mounted in either direction. 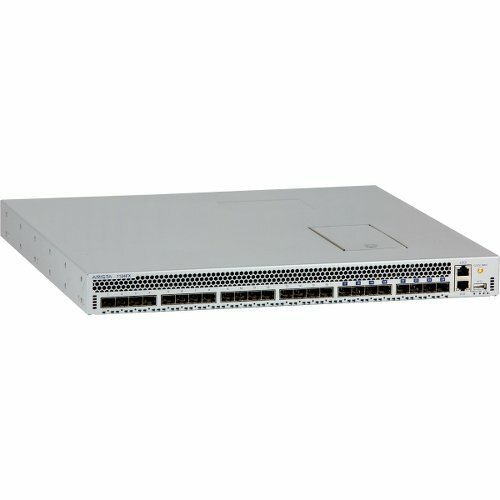 Positioned for data center server access, the 7120T-4S switch offer backwards compatibility with standard Gigabit Ethernet cabling and investment protection as customers migrate from Gigabit to 10 Gigabit Ethernet.